With the new year come resolutions and often top of the pile is give up alcohol. But there’s no reason why beer, in moderation, can’t be part of a healthy, balanced diet. Before we suggest some healthy food and Little Valley beer pairings to set you on your way this January, let’s shine a light on the goodness in beer. 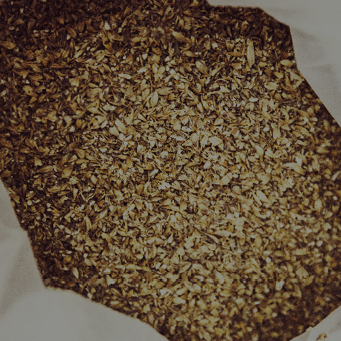 Beer is made with natural ingredients. It’s fat free. It has fewer calories than red wine. You’ll find more sugar in a can of coke, a chai latte and a tall frappuccino. So you see, beer can absolutely be part of your healthy January. When it comes to the right drink to accompany food nothing can rival beer, not even wine. It has huge diversity of style and flavour and the versatility to pair with almost any dish. 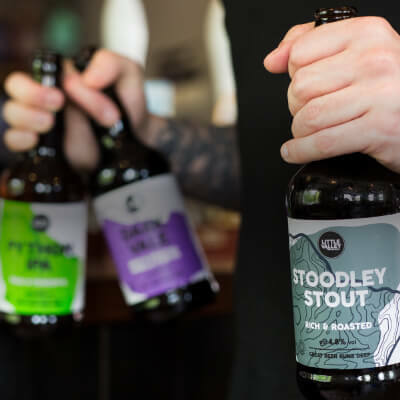 Here at Little Valley we produce a range of styles to suit every palate, so whatever healthy option you go for this month we have the right beer to pair with it. Here are five January-friendly, healthy dishes paired with the perfect Little Valley beer that will really bring out the best in it. This simple and nutritious dish from BBC Good Food is packed with protein, low in calories, gluten free and rich in omega-3 fats. Our Tod’s Blonde has just the right level of flavour intensity to not overwhelm the vegetables, and the citrus notes in the beer will perfectly complement the salmon. 10 simple ingredients and less than an hour to make – making your own healthy sushi is easier than you think. With this tender and crunchy dish our Hebden’s Wheat is the perfect partner. The lemon and coriander notes of the beer will add a depth of flavour to the sushi and its carbonation will cleanse the palate between bites. Pesto, basil, spinach, sweet peas and prawns – this is a healthy and simple dish that’s full of flavour. There’s a denseness to this dish so the spritzy effervescence of Withens Pale Ale will slice through the texture while the beers malty sweetness will enhance the natural sweetness in the dish. Another simple and healthy recipe from BBC Good Food. Here the chicken will be beautifully complemented by the citrus and ginger notes in our suitably named Ginger Pale Ale, lifting the flavours of the meat. Just because you’re going healthy for January (and possibly beyond) doesn’t mean you have to miss out on chocolate desserts. This indulgent pud won’t worry your waistline and is easy to make. Our Stoodley Stout is full of chocolate notes with hints of orange so is the perfect accompaniment to this decadent dessert. If you’re going healthy this new year don’t leave out beer. 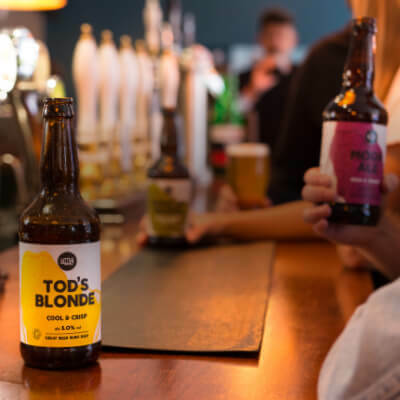 Made with natural ingredients our vegan and organic beers are perfect for the dining table and can seamlessly form part of your new healthy regime.